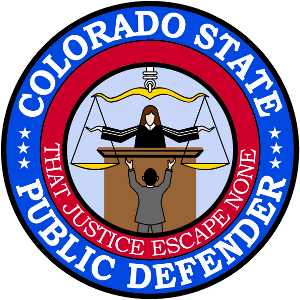 The mission of the Office of the State Public Defender is to defend and protect the rights, liberties, and dignity of those accused of crimes who cannot afford to retain counsel. We do so by providing constitutionally and statutorily mandated representation that is effective, zealous, inspired and compassionate. The Public Defender Commission has appointed Megan Ring as the State Public Defender. Ms. Ring replaced the previous Public Defender Doug Wilson August 1, 2018.